Posted: Fri Nov 17, 2017 5:34 am Post subject: Incoming New Stuff! -Starfinder Alien Archive Pawns Set and more! 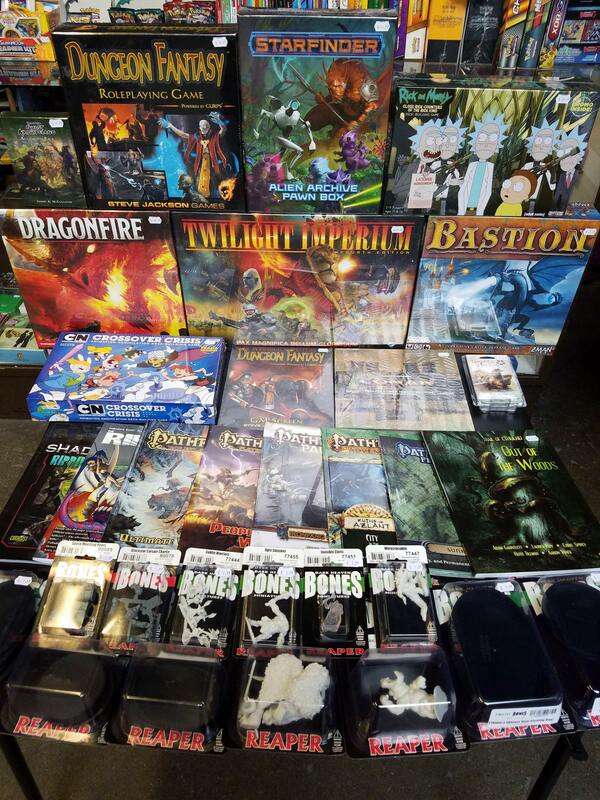 Stop by the store to check out all this awesome new stuff today!